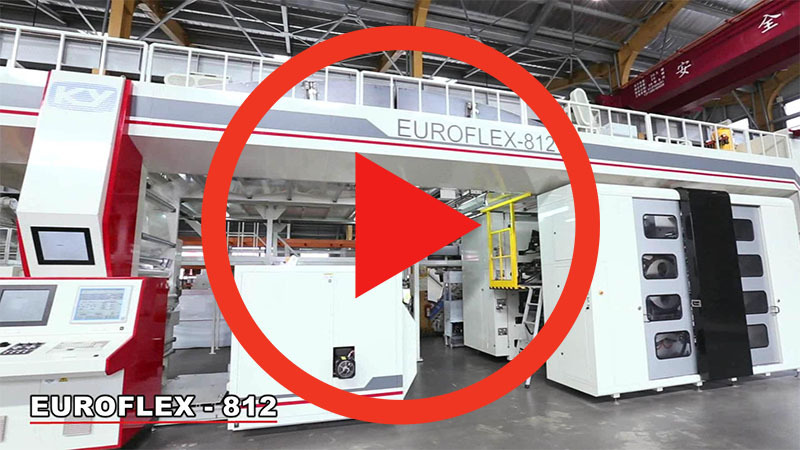 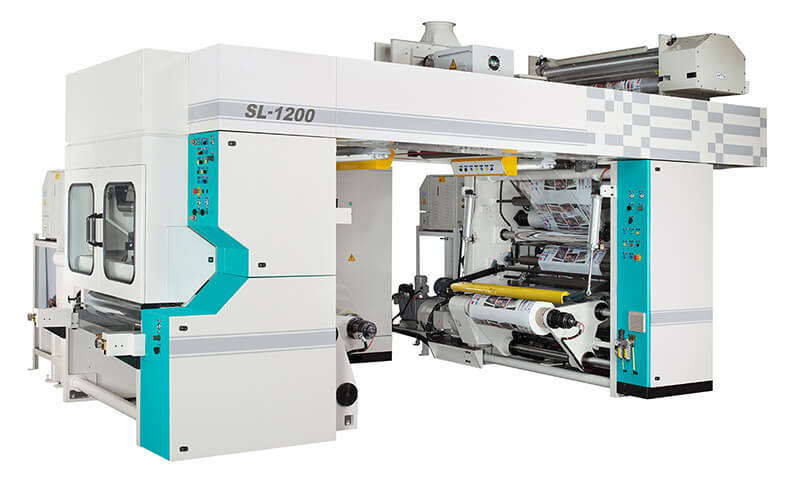 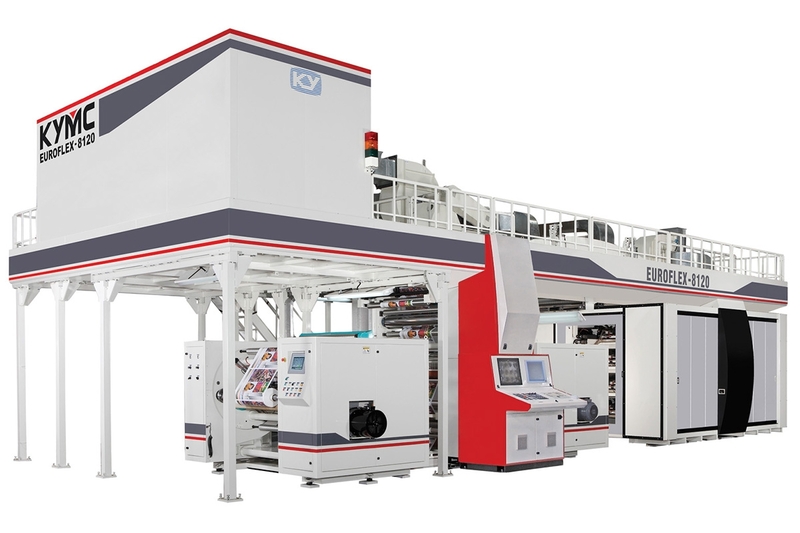 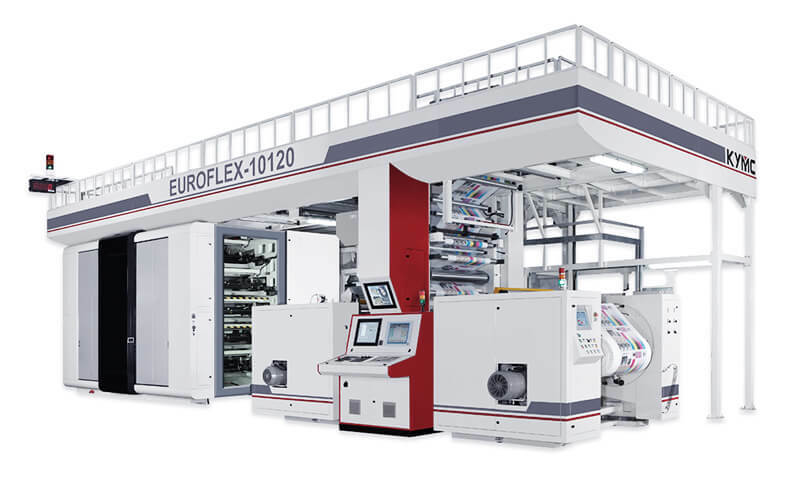 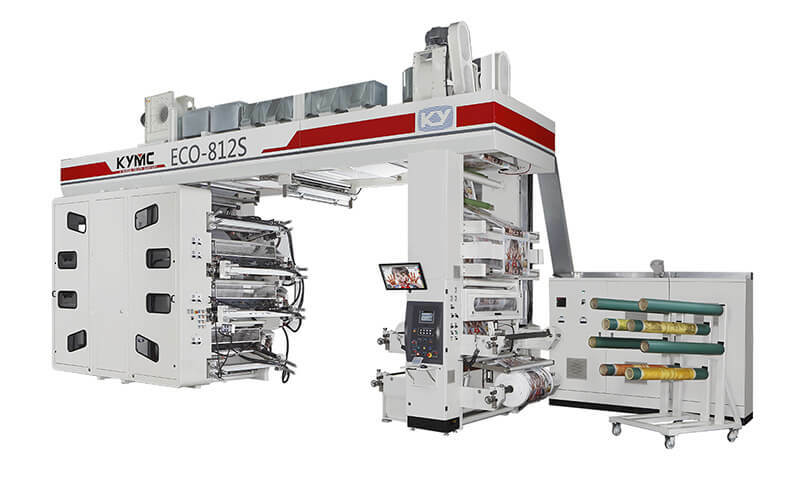 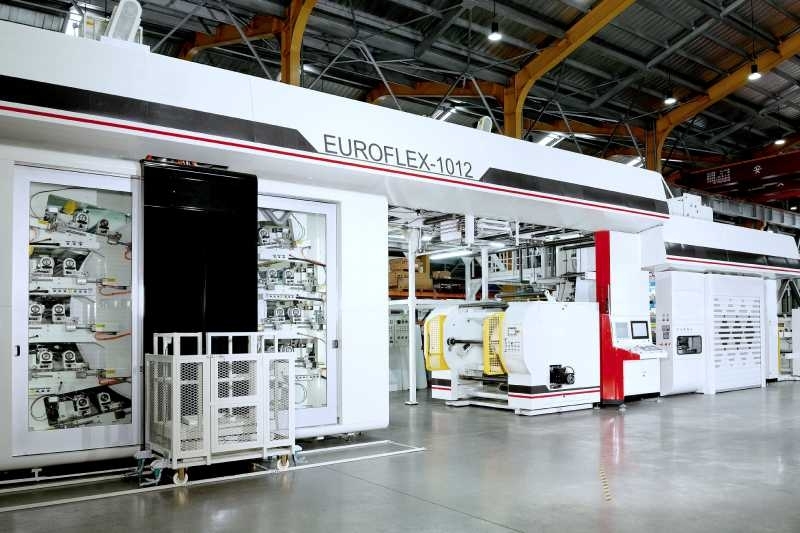 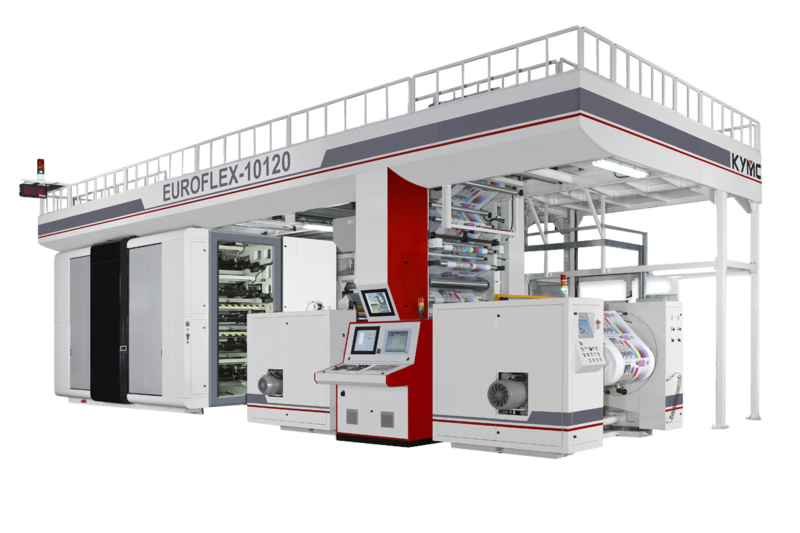 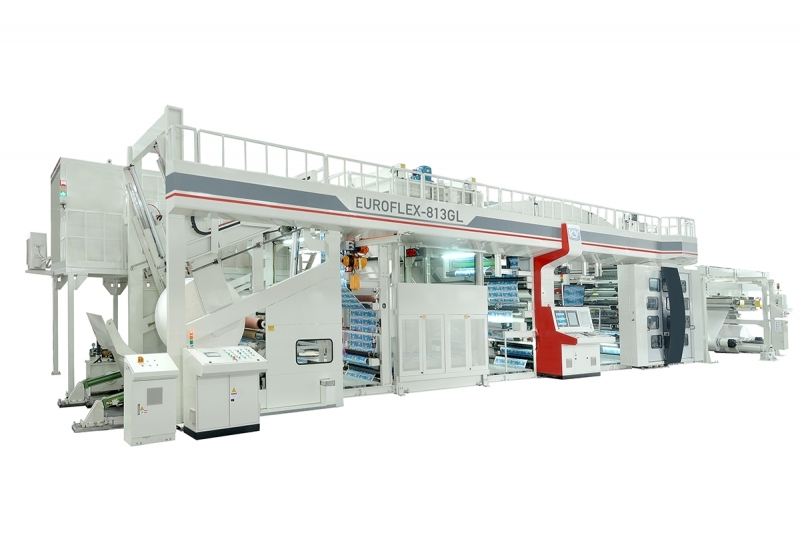 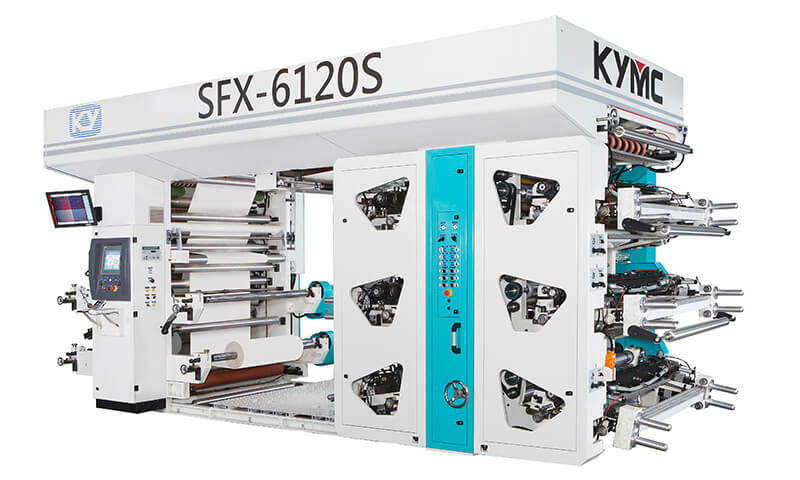 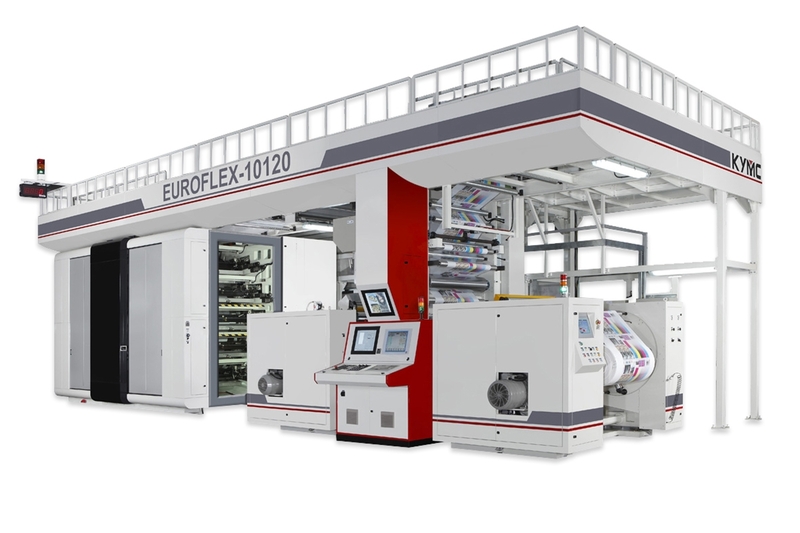 The state of the art gearless flexo roll to roll printing machine and is one of the best valued gearless press on the market. 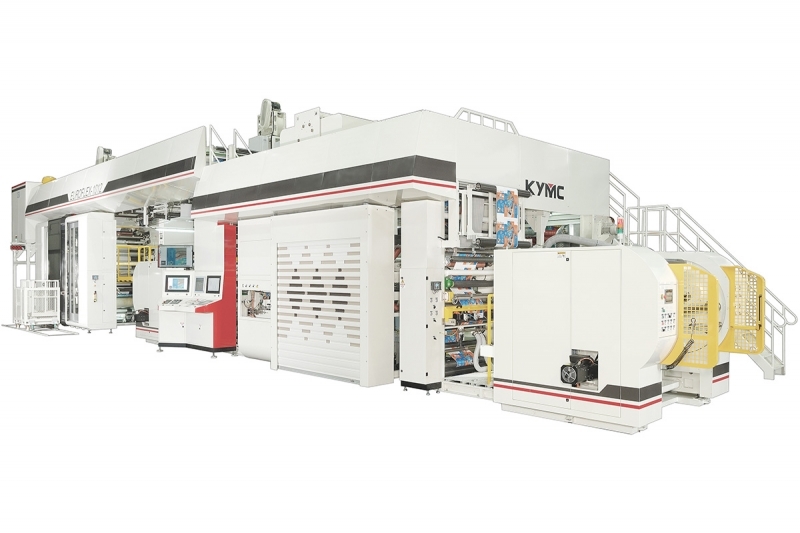 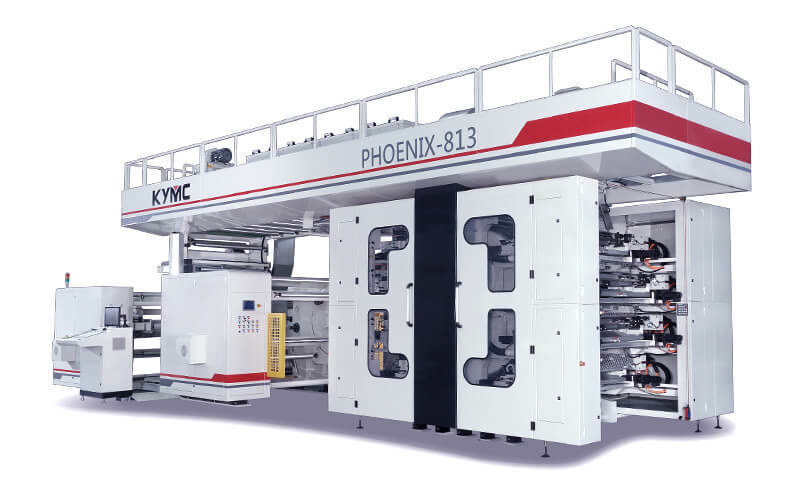 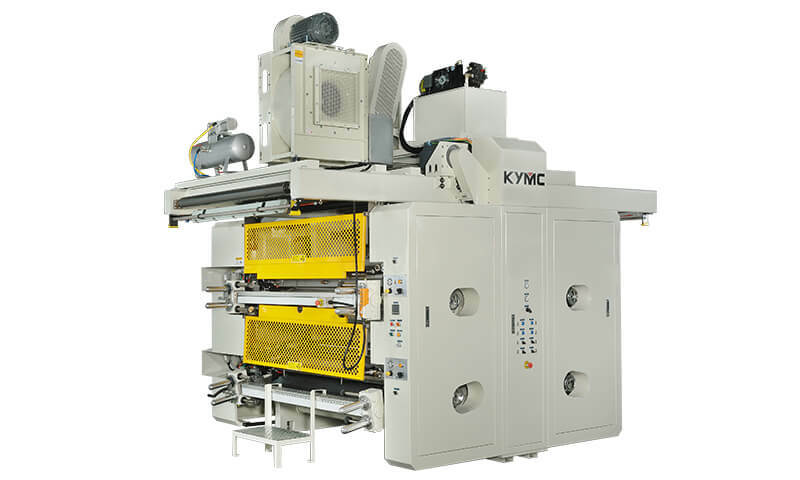 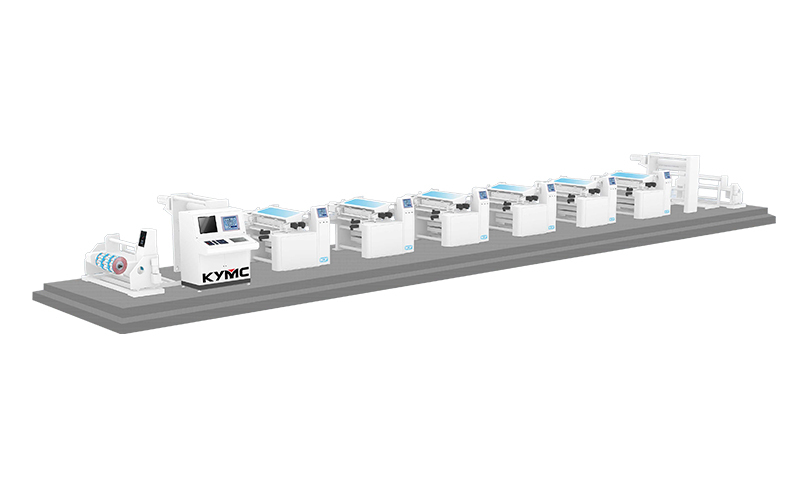 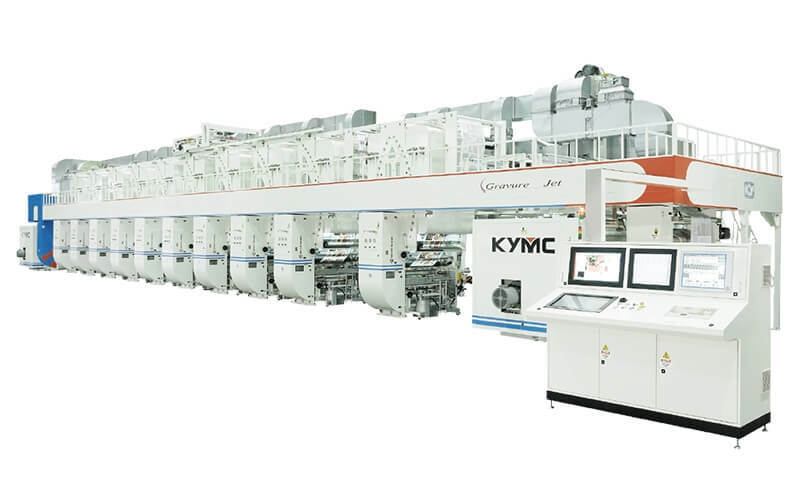 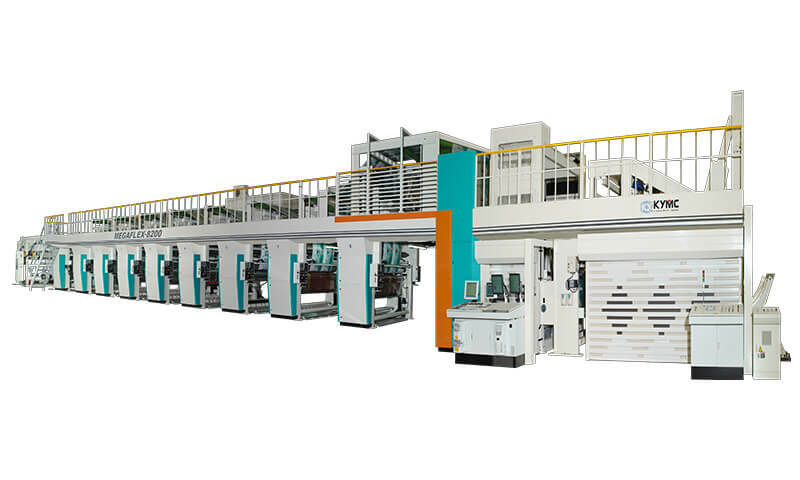 As the flagship press is equipped with the highest automation, precision, stability, and cleaning technologies available. 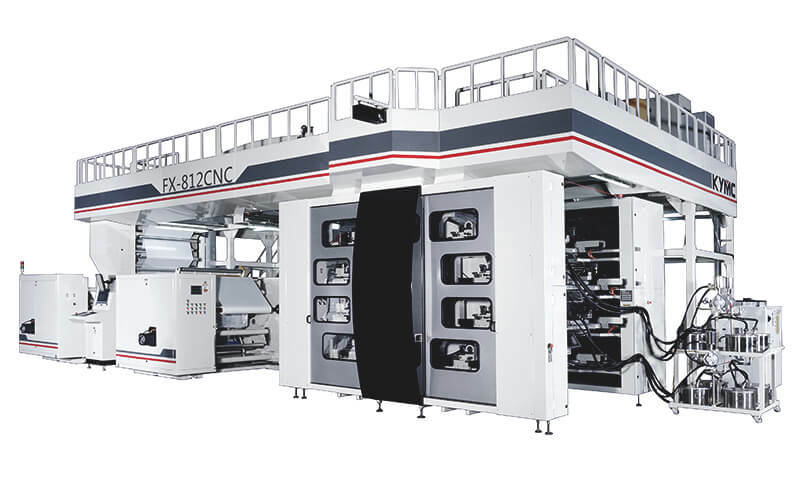 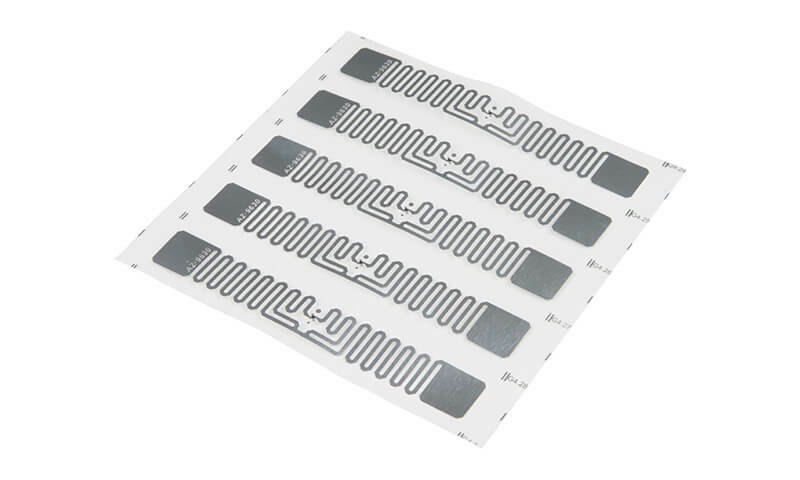 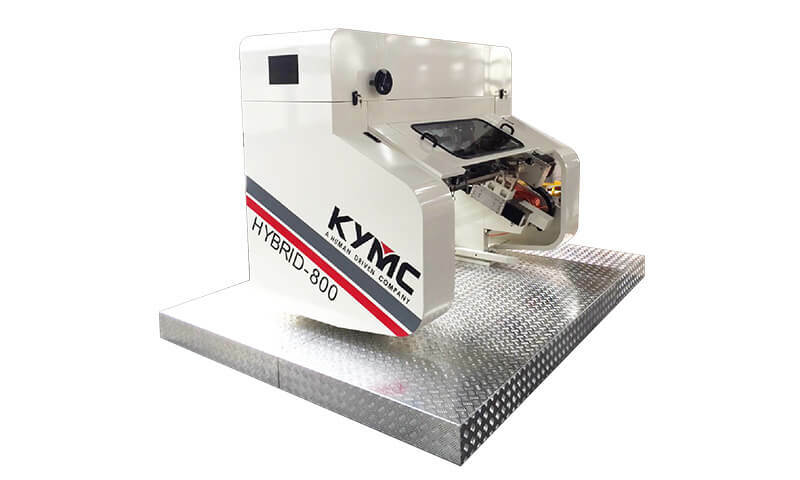 The press technologies along with its structural design allow for maximum press speed, working on the widest range of substrates. 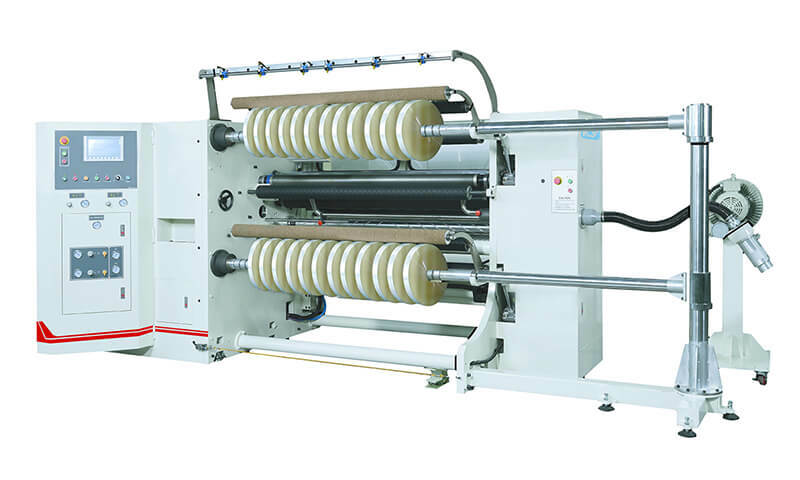 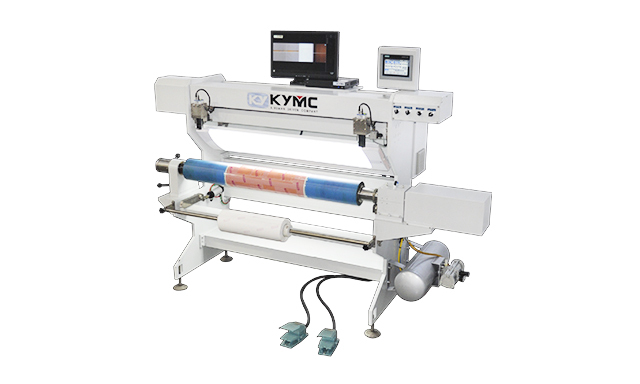 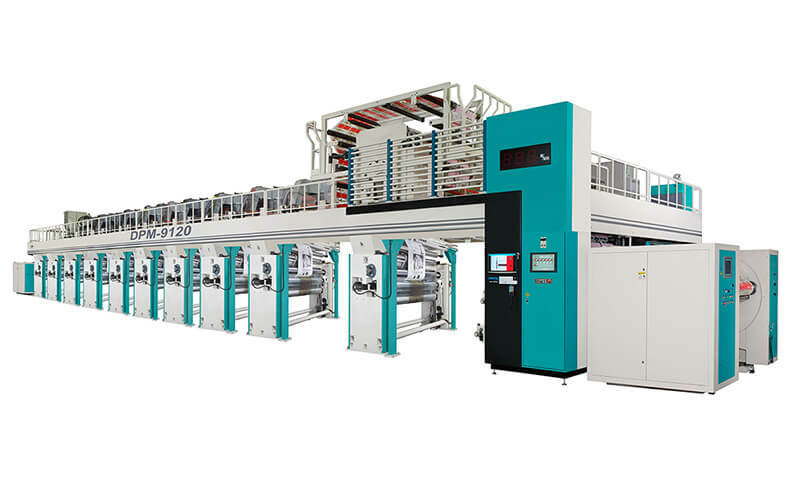 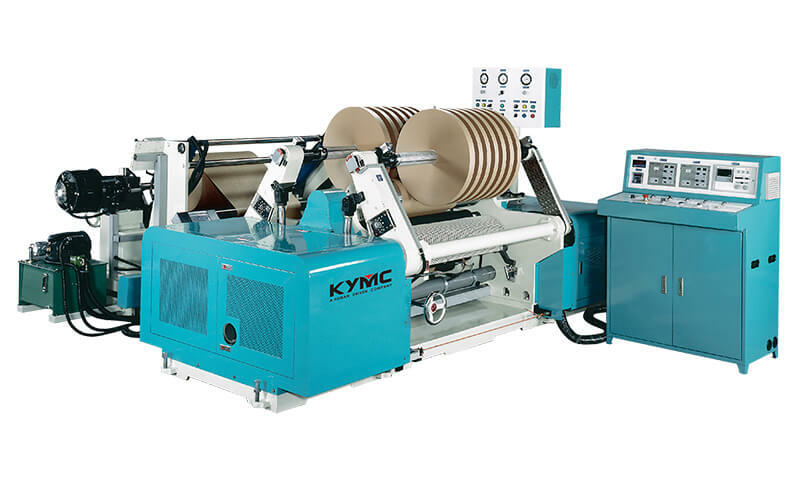 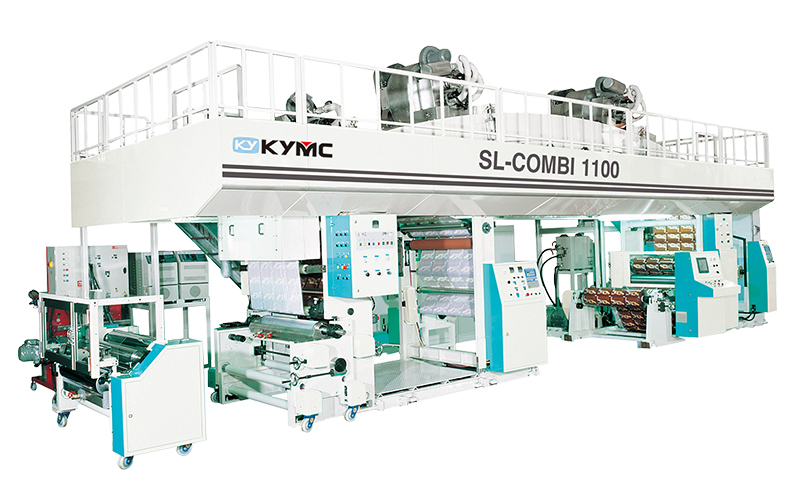 If you are looking for maximum efficiency and minimum human intervention, this is the roll to roll printing press for you to customize.